Many of us struggle with body image. Body image is how you feel and what you think when you look at yourself. It’s also how you imagine other people see you. Sometimes it is difficult to understand all of the feelings we have about our bodies and ourselves. You may have questions about body image and whether the things you think and feel are normal. 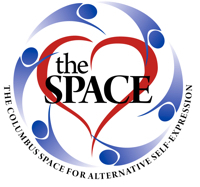 In this workshop you will find answers to your questions about body image and learn simple, effective ways to work with your persecutor / victim / rescuer voices so that you can transform your fears into love and your "flaws" into beauty. 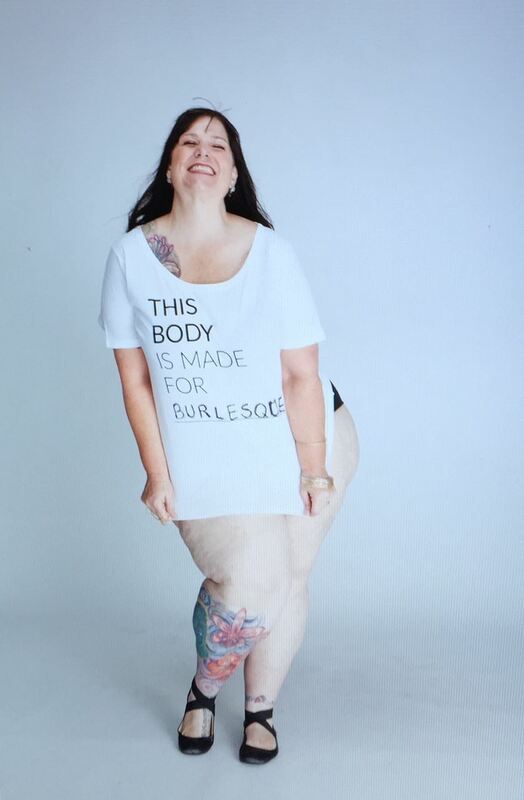 Trina “Brat_Sheba” Gardinier is a Body Positive Activist who has been working with women on Body Image Issues since 2001. She has studied with feminist teachers, wiccan priestesses, and shamans from all over the country. She weaves the gold truths from all of these teachings along with the lessons of her own personal journey into “This is My Body” a divinely inspired crash course in radical body acceptance.